There aren't many games that don't show up on PC these days. Aside from the exclusives from the console platform owners themselves, every developer and publisher sees value in throwing their games on Steam. A lot can be said about how hard it is to find great games on Steam, with its poor discoverability, but it really is all there, and regardless of your taste in games, you'll find plenty of stuff that you absolutely love on Steam. We love a good dungeon crawler at DDNet, and Hyakki Castle is a really good one. On a basic level it's like The Legend of Grimrock, and other modern dungeon crawlers, but this one has a strong edge of Japanese yokai mythology, which gives it a very different tone. One that seems both exotic and surreal to our western eyes. It's been a really good couple of years for dungeon crawlers, and Hyakki Castle is in so many ways the ultimate example of what we want from the genre. We came for the gorgeous claymation art style, but what we stayed for was the game's sheer creativity and clever ecosystem modelling. 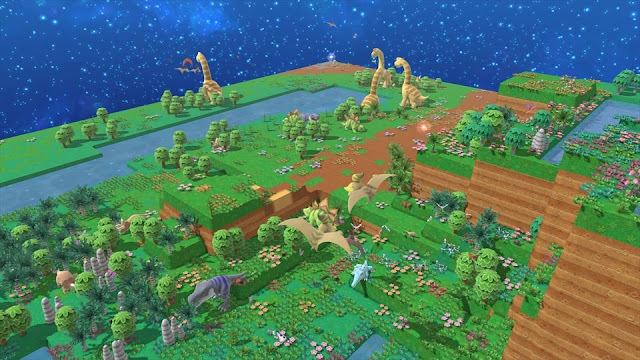 Birthdays: The Beginnings is a simulator that gives you an absolute minimum of control over what you actually do in the game - you can only affect how high - or how deep - the game's terrain goes, but the subtle impact that has on the climate and temperate has, in turn, a massive impact on how the ecosystem develops. It's a game that is subtly educational and thought provoking, but also hugely charming and endearing. 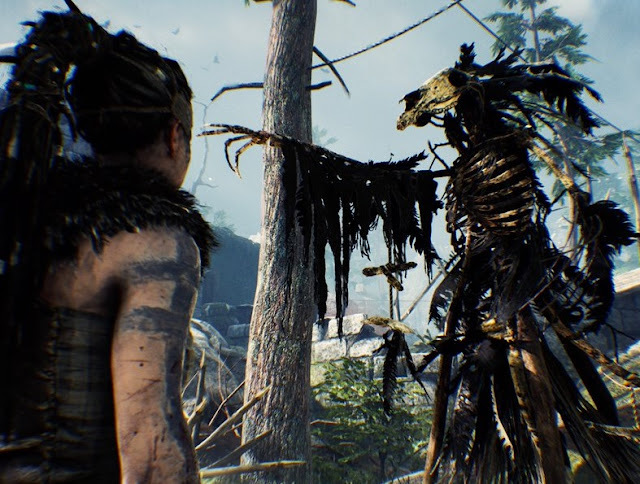 There are few games that have an impact as significant as Hellblade has. Not only is it a masterful game, with brilliant presentation and gameplay, but it's a genuine work of art that tackles a truly difficult topic; the representation of mental illness in games. Most previous attempts by game developers to do that have been clumsy, if not downright terrible, so the fact that Ninja Theory managed to do it so well is testament to the team's commitment to the project. There was a time when you just would not play JRPGs on your PC. Either they weren't released at all, or they were of a terrible quality when compared to the console versions. 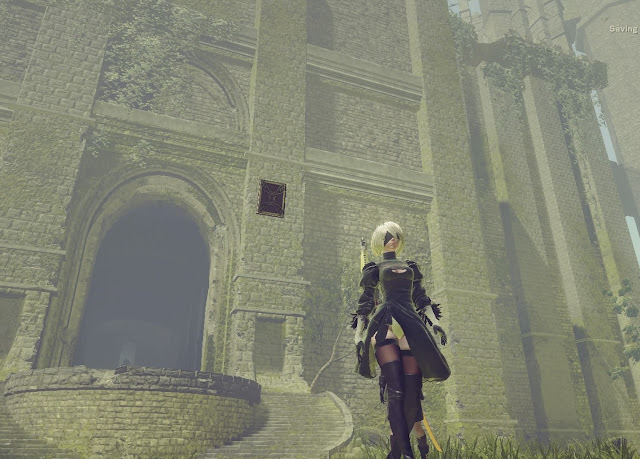 That has been changing in recent years, and NieR: Automata is every bit the incredible game on PC that it is on console too. The same incredible art direction, the same brilliant soundtrack and, more importantly, the same powerful, intelligent narrative. This is, quite simply, a game that every person has to play.